Hey folks, today we are going to continue on the electrical system on the teardrop trailer! We add 2 custom plugs for the rear galley and the to the main part of the front cabinet. I think they turned out great! Super excited to get this checked off the list! 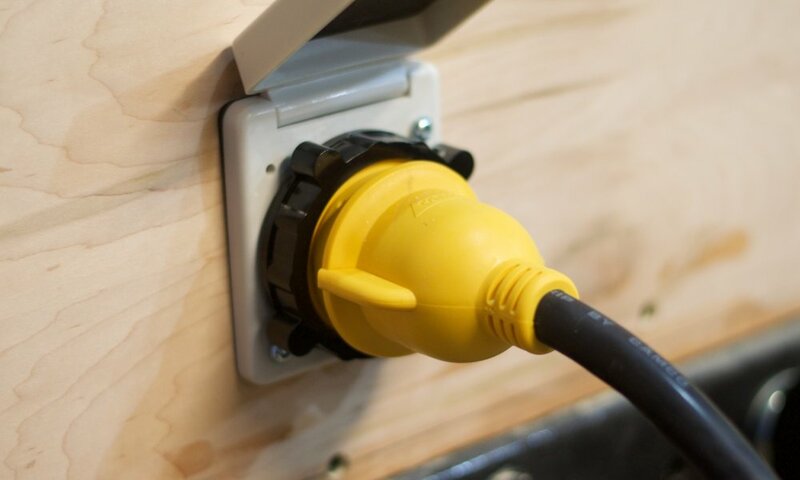 30Amp twist on outlet plug, this will work in all RV parks. I want to say thanks to all the folks who give me tips in the comments below!